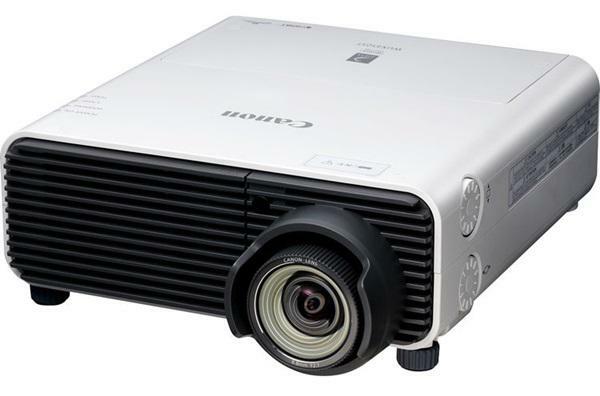 CYPRESS, Calif. – (January 26, 2017) – Christie®, the leader in 4K technology, is expanding its Boxer line with the new 3DLP® Christie Boxer 4K20 complete with full native pixel-perfect 4K resolution, the widest selection of 4K connectivity and the same small, rugged, reliable design as the rest of the Boxer product line. Suitable for rental stagers who don’t need the 30K brightness that comes with the Boxer 4K30 model for their projects, the Boxer 4K20 features 20,000 lumens and an updated and simplified GUI for the ultimate in user-friendliness. The High Bandwidth Multi-Input Card (HBMIC) in the Boxer 4K20 provides a variety of connections for high bandwidth 4K signals and allows for 4K 60Hz over a single cable using 12G-SDI, HDMI or DisplayPort. The HBMIC also adds direct fiber input capability for use with a Christie Link transmitter that sells separately or as part of a bundle. All inputs offer preview capability and fast synchronizing or switching between inputs. The Christie Boxer 4K20, which ships in February, is also suitable for fixed installations, and features Christie TruLife™ electronics platform for the most lifelike colors and unprecedented image fidelity.